Who doesn’t love a good bundle? Rather than explore a wide array of flavors from different companies, try a series of flavors that all have something in common. By The Pound with their poundcake flavors, Hit That Donut, Holy Cannoli, and many more! 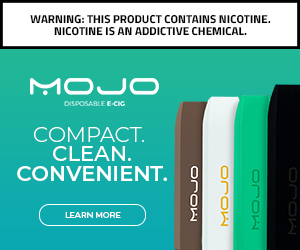 Click the banner below to check out these insane bundles and support this website! 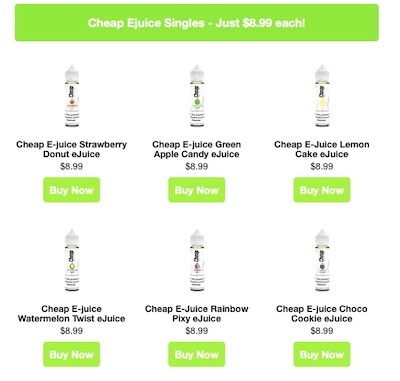 Cheap E-juice doesn’t sacrifice quality for price. 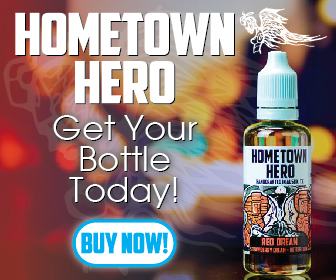 This already inexpensive juice has some pretty incredible flavors to pick from. And you can try them by clicking the banner below at an even better price! 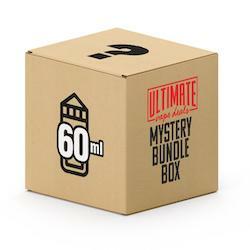 60ml Mystery Box. 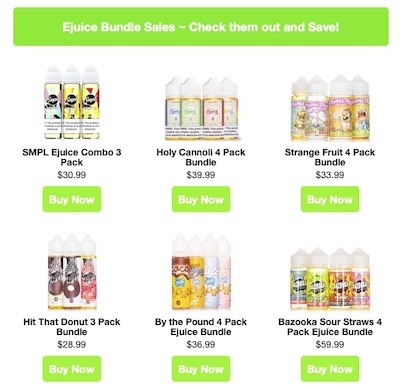 A way to try some of the delicious flavors available on the Ultimate Vape Deals site at a great price. Bottles come in 100ml, 120ml, or 2 x 60ml options, and you can get boxes in 100ml, 200ml, and 300ml options. Try something new by clicking the link below and help to support this website! Previous Previous post: Valiant Vapes Saves the Day!